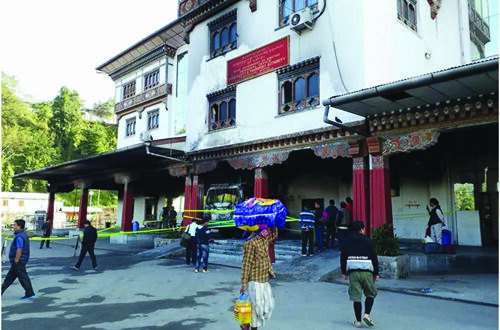 An incident in which a Subash Transport passenger coaster bus which was parked at the Road Safety and Transport Authority’s (RSTA) bus station in Phuentsholing moved forward without driver and caught fire burning a part of the office has once again put the issue of safety and monitoring by RSTA of public buses. 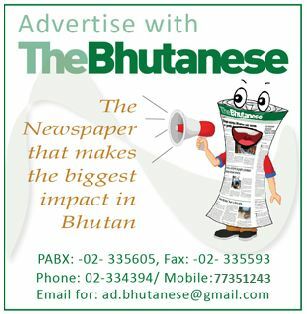 The Bhutanese paper in a series of articles before the incident had pointed out the issue of safety of buses, complaints from passengers and the need for RSTA to do better checks. In one article bus drivers themselves said that the RSTA does not check the bus before departure. Post the fire the RSTA has said it will strictly monitor the condition of the buses and pleaded with bus operators to repair their buses only in certified workshops. “I ignored him believing that the person is joking with me because not just me, anyone would not be ready to accept that the bus would move on its own but when he called me again after 10 minutes, I decided to go and when I reached the scene, the fire has completely razed the bus and even RSTA building was destroyed,” he added. The owner of Subash Transport said, “It is very unfortunate and such occurrences do happen and in the past it happened with two other buses like Bumpa and Meto transport. I believe that the fire was caused due to some technical problem with the engine and aging of the wire”. A RSTA official from Phuentsholing, who did not want to be identified said, “The bus was taken to an automobile workshop across border in Jaigaon two weeks ago where the bus engine had undergone some maintenance and the body of the bus was also painted. Moreover, to understand if there was any technical defect, we sought the help of State Trading Corporation of Bhutan Limited (STCBL) as it deals with Toyota Coaster buses and it was learnt that the vehicle was taken to local workshop instead of certified workshop for repair to save the cost which could have caused the problem”. The official said, “According to our finding, Toyota coaster buses are designed in a complex manner using the newest technology. Bus operators and drivers must understand that vehicles that are designed using latest technology cannot be repaired in local workshop and right spare parts should be used to ensure the safety of the vehicle. But for our bus operators, as long as the bus is functioning, they are happy undermining the safety of the vehicle”. “We are also planning to create awareness among bus operators and drivers to repair their vehicles in only certified workshop and ensure that the conditions of buses are good before they ply on public roads”. 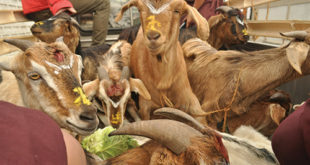 The RSTA Director General Pemba Wangchuk said, “Unfortunately, we don’t have a functioning CCTV camera to recapture footage of the incident but after this incident, we realized that now we need CCTV camera because it would not only help during such incidences but also help while investigating traffic offences”. “Any kinds of vehicle need maintenance and repair. Each bus operator should make sure that they take their vehicle to the right workshop and the vehicle is repaired according to their requirements. Again, the workshop should employ experienced people because the safety of the vehicle and the passengers depends on them. I would also like to urge that for few thousand bucks, do not compromise the safety of your vehicle and the passengers,” he added.